Back in the 60s when the euphoria of African independence reigned, the 20-year-old Boubacar Traoré was Mali’s Chuck Berry and Elvis Presley. He was the first to play Mandingo-based music on electric guitar, long before his junior, Ali Farka Touré. 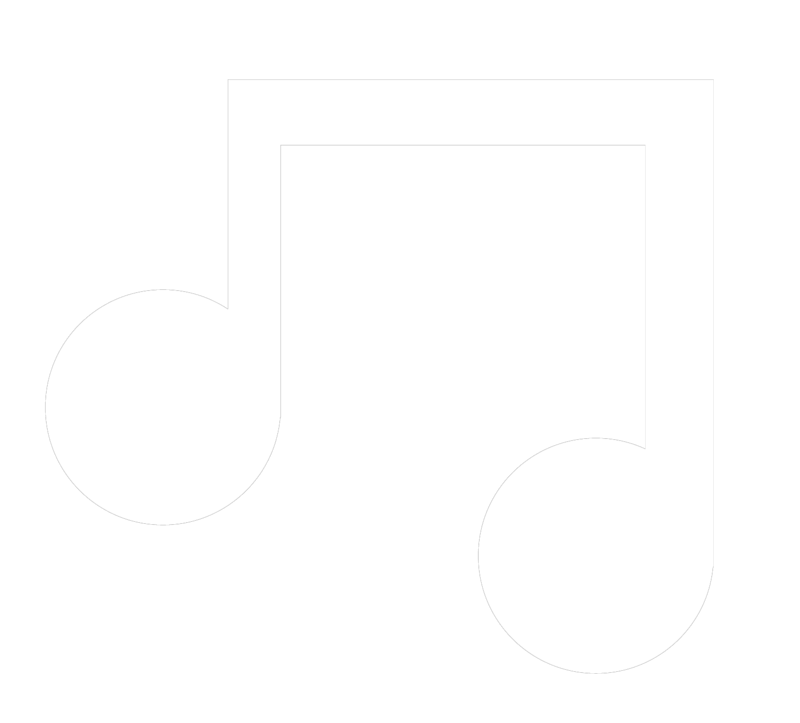 Hits including “Mali Twist” and “Kayeba” (recorded by National Radio and widely played) provided dance music for a generation who were enjoying freedom for the first time. In 1968, when Moussa Traoré overthrew Malian president Modibo Keïta, Boubacar Traoré, widely seen as an artist associatedwith the previous regime, disappeared from the airwaves. Returning penniless to Kayes, his hometown in the Kassonké region (to the northeast of Bamako near the Senegaleseborder), he became a farm worker, opened a shop with his elder brother – the one who had introduced him to the guitar and given him his first one – and worked to feed his family. 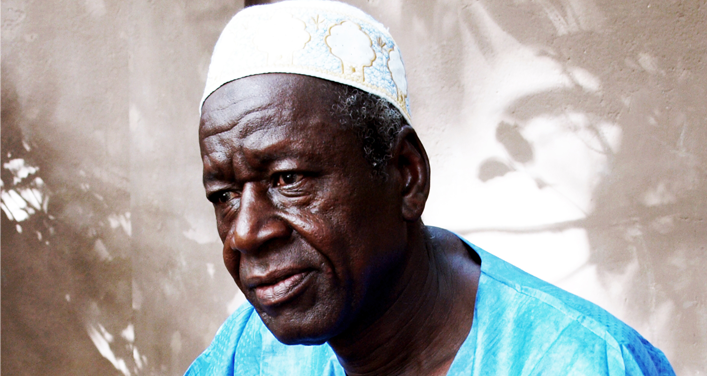 He was rediscovered in 1987 when reporters from Malian national television visited Kayes. The country had thought he was dead. The TV appearance brought him back into the limelight and led to an outpouring of public emotion. Yet fate was to put a stop to Kar Kar’s musical rebirth. Pierrette, his wife, his muse, his love, died bringing their last child into the world. He was brokenhearted, devastated. It was then that he decided to look for work in Paris, where he joined the community of Malian migrant workers and shared their harsh life. Talking about that chapter of his past, he later said, “You can be a king at home, but when you’re a migrant, you’re a nobody.” The tall musician would continue to wear the flat cap he began to sport at that time. In Paris, an English producer discovered him and took him to the studio to record his first album, “Mariama”, in 1990. Poignant, spare and melancholic, Kar Kar’s music had changed since his youth in the 60s. Now it was more refined, the art of a mature man expressing his heartaches and joys in song, his unique vocal timbre shrouded in nostalgia and poetry. Boubacar Traoré’s life changed quickly after the record’s release. He made a number of albums with different producers:“Sécheresse” (Drought) in 1992; “Les enfants de Pierrette”(Pierrette’s Children) in 1995, “Sa Golo” in 1996, “Maciré” in 1999. He was one of the heroes of “Mali Blues”, a 1996 book by Lieve Joris about her travels in West Africa, and starred in “Je chanterai pour toi” (I’ll Sing for You), a 2001 movie directed by Jacques Sarasin whose original soundtrack was released the following year on the Marabi label. Boubacar then released “Kongo Magni” (Marabi, 2005), produced by Christian Mousset, director of the Festival Musiques Métisses d’Angoulême (Angoulême Cross-Cultural Music Festival), who would also produce his “Mali Denhou” (Lusafrica, 2010). Kar Kar made up for lost time with acclaimed live performances around Europe and then the United States and Canada. His new album, “Mbalimaou” (My Brothers), released in January 2015.